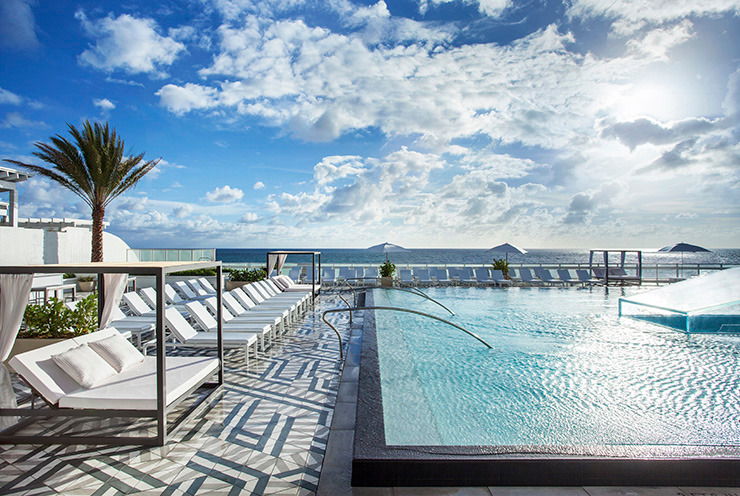 Set out to Fort Lauderdale for a Labor Day weekend escape at the beachfront W Fort Lauderdale. The resort includes a rooftop pool, daily beach bootcamp and yoga classes, late-night entertainment and a number of dining options. Travelers can upgrade to the “Vacation Like A VIP” package, which includes a $100 resort credit to be used at any of the property's restaurants or spa, complimentary valet parking, a potential room upgrade (based on availability), a $25 American Express gift card and a summer two-for-one savings card that includes discounted admission to a variety of attractions and restaurants throughout town. The package is valid over Labor Day weekend and starts from $295 per night, plus taxes and fees. A two-night minimum stay is required for this deal. There’s no better way to enjoy Labor Day than sipping cocktails and staring at the ocean. Terra Mare will be serving happy hour specials all day long, featuring a range of land and sea dishes for $10 and under. Highlights include ropa vieja empanadas, charcuterie, pork belly buns and crispy calamari. Happy hour also includes $5 beers and $8 wines by the glass, or cold-pressed juice cocktails such as the Terra Collins, made with Hendrick’s Gin, cucumber, lime juice and simple syrup. Take a seat on the patio or cool off inside the main dining room. Both ETARU locations, in Hallandale and on Las Olas Boulevard, are hosting an event-filled Labor Day weekend. 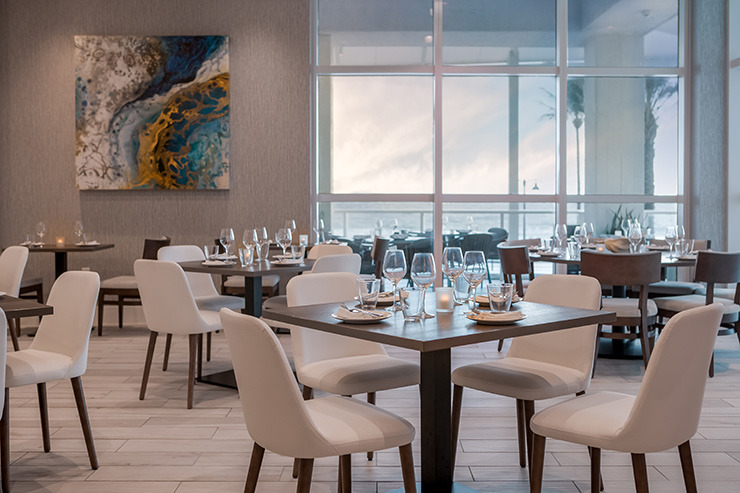 Kicking off on Aug. 31, ETARU Hallandale will celebrate its one-year anniversary with a tasting menu and live entertainment during dinner service. On Sept. 1, enjoy an extended happy hour at both locations, complete with $6 cocktails, $5 sake and wine and $3 beer, as well as $5 bar snacks. 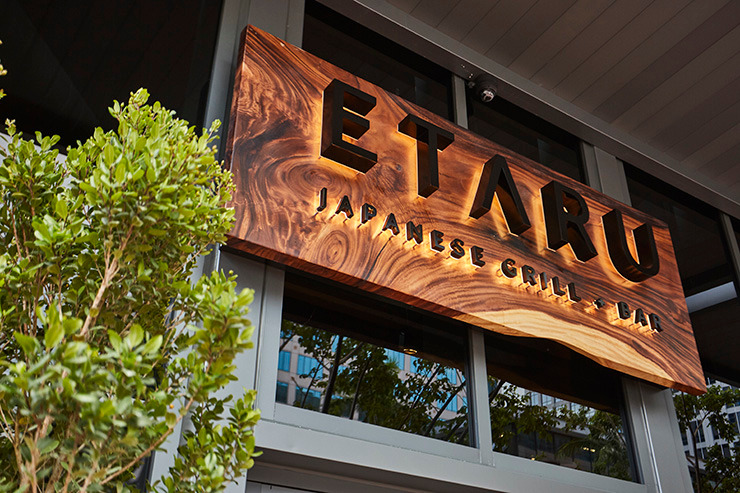 Take advantage of ETARU’s weekly Sake Sunday special, which includes 50-percent-off sake bottles during dinner. Finish off the weekend with a Labor Day brunch featuring bottomless pours of Whispering Angel Rosé and a robust spread of hot and cold dishes. 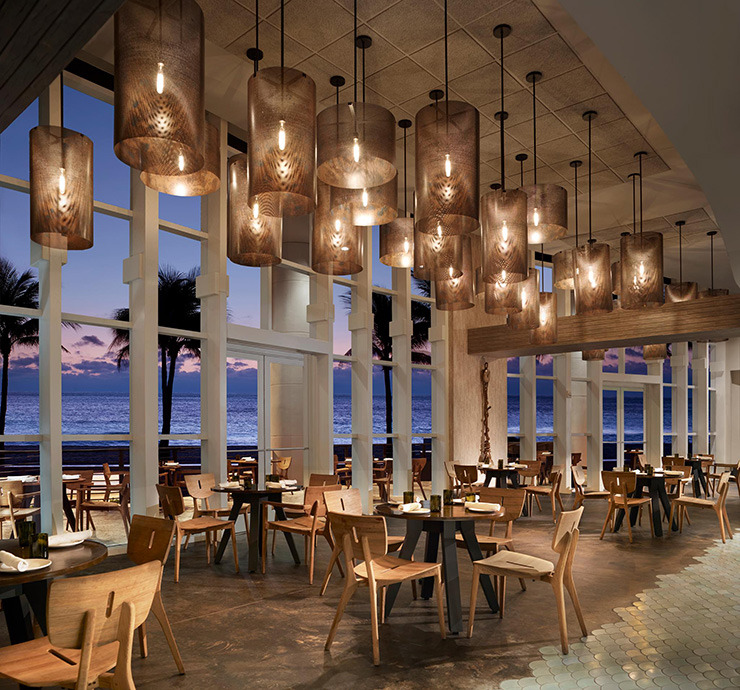 The waterfront Fort Lauderdale Beach eatery will offer a Labor Day brunch with $25 bottomless mimosas, rum punch, bloody marys and house beer. Highlights include brioche French toast with citrus cream cheese, a spicy omelette with hot peppers and pepper jack cheese and the BC Burger with rum bacon jam. All locations, including Fort Lauderdale, will host a bottomless brunch to celebrate Labor Day. 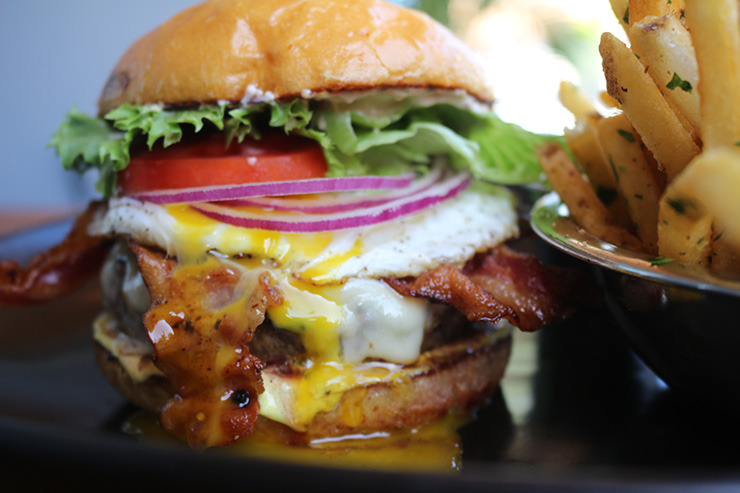 Indulge in Tap 42 classics such as the Hangover Sandwich layered with a sunny side up egg, smashed avocado, hash browns, crispy bacon, white cheddar cheese and truffle aioli on a toasted challah bun. Sip on bottomless bloody marys, mimosas and Funky Buddha beer, too. 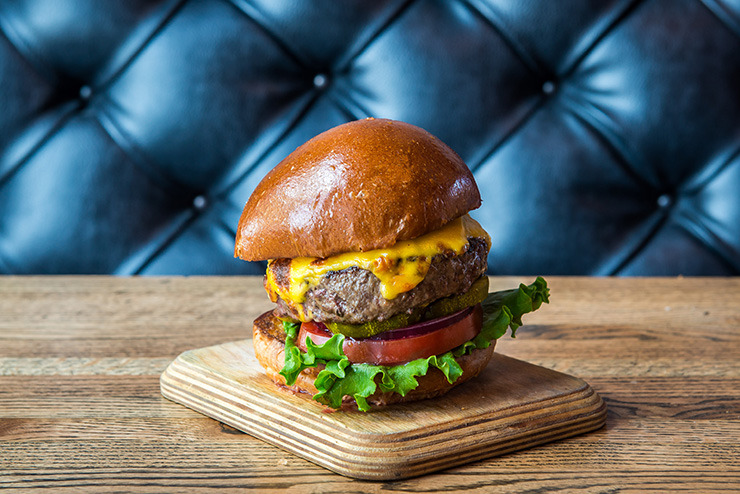 Brunch is served from 11 a.m. to 3 p.m.
Savor a cold beer and a burger on Labor Day. ROK:BRGR will be serving its $10 classic American cheeseburger drizzled with special sauce all day at each of its locations. Half off a bottle of wine, anyone? 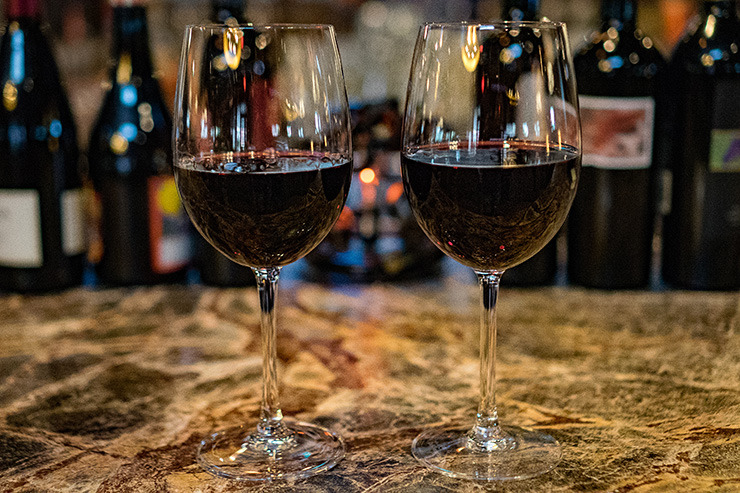 At Brimstone Woodfire Grill in Pembroke Pines, sip on a $50 bottle of wine for only $25. 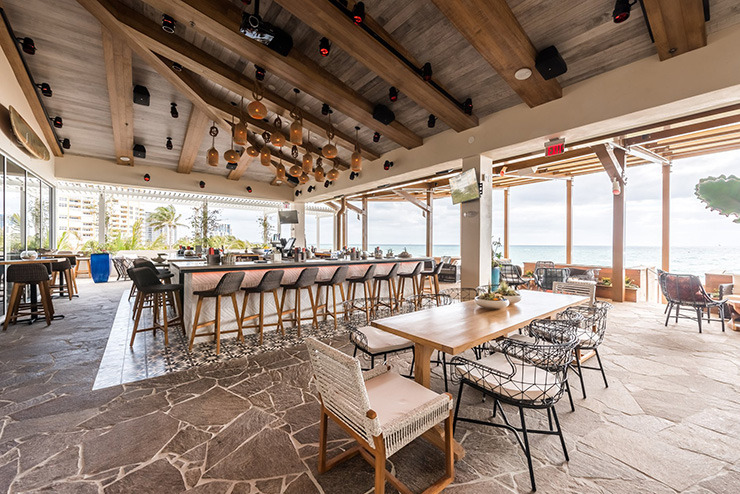 Look out at uninterrupted views of the Atlantic Ocean at Beach House Pompano’s rooftop terrace and indulge in bottomless Peroni buckets for $25 per person. Cheers to that!